1.popular popular popular for its high quality ingredients has strong effect, smell is good ,leave fragrance. 2. The prfeferred brand of consumer in Africa for its economic and popular . 3. 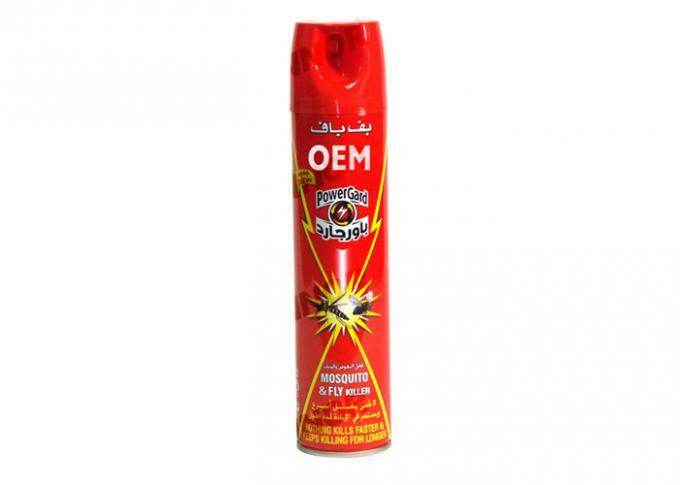 Controls all kinds of insect : cockroaches ,ants bed bugs ,ticks, mites,lice, fleas, silverfishes, etc. and inaddition:flying insects such as mosquitoes,flies moths,etc. 1. It is 100% bio degradeable and environment friendly. 2. It is completely safe for humans and beneficial insects like honey bee. 3. 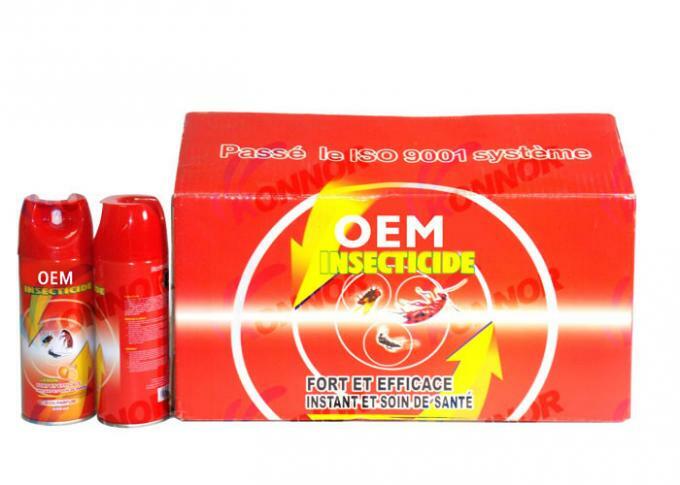 It can be mixed with other synthetic pesticide and also enhances their action. 4.. 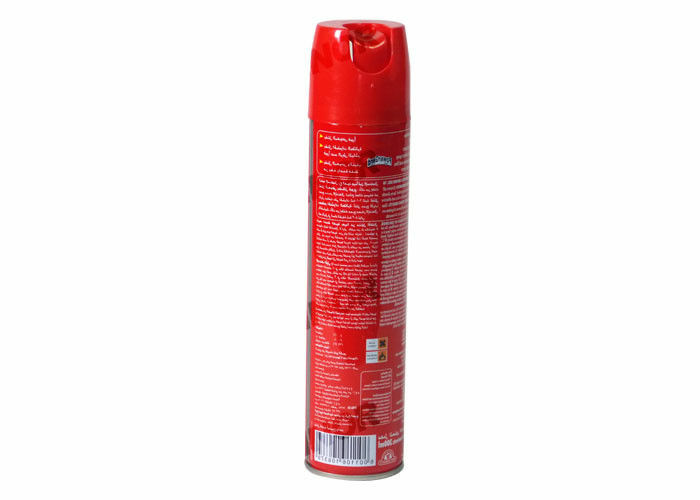 It is effective for many types of pests, including mosquitoes, files,cockroaches,ants etc. CO, ECTN No and FTA for free. High weight container, Professional in loading more quantity to save cost of ocean fee. 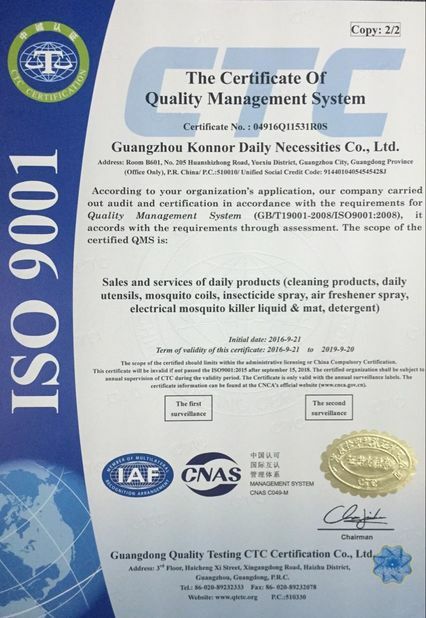 Guangzhou Konnor Daily Necessities Co. Ltd was established in 2002, It has been engaged in the R&D, design, specializing in the production of mosquito coils, air fresher spray, starch spray, household aerosol insecticide spray. 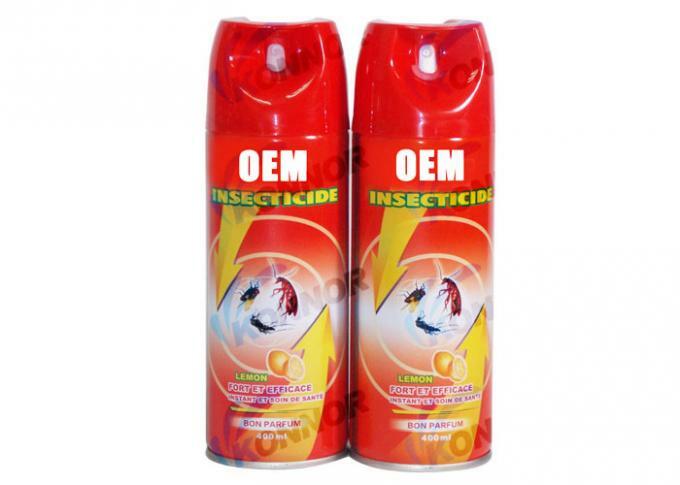 Mosquito repellent spray and other daily Washing products. 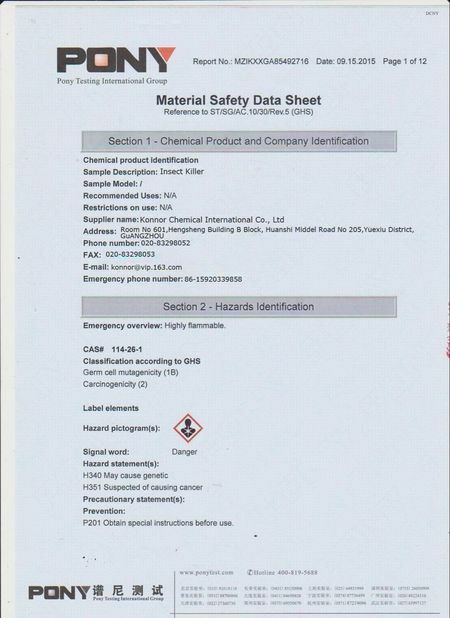 We have our own factory rich in experience with an advanced development technology that make strict quality system management make useful to the stability of product quality over the years. Most countries in Africa have mature brand market and stable cooperation partners, thanks to the support of new and old customer. Our target is: "with service and sincere in exchange with your trust and support. We are willing to create a win-win policy With NUMBER 1 quality and preferential treatment, and to achieve our long-term business opportunities by brand. Welcome to our company and factory on-the-spot investigation and negotiation. Our Company is open to a better trade cooperation for a better future. 1.About Sample: How could I get a sample? -Same price as mass production’s for low cost for the evaluation. 2. About Price: how could I get your price list? -Yes, please send us the products(with their model number), quantity and I will reply to you by email immediately. 3.About Shipment: What kind of shipment will you use? -by express, such as DHL, FedEx, TNT etc..
4.About OEM: How could we place order by OEM style to produce our own brand products in your factory? -AI or CDR file for the brand name or logo.